Editors note: Four photos are included with this press release on Marketwire's website. 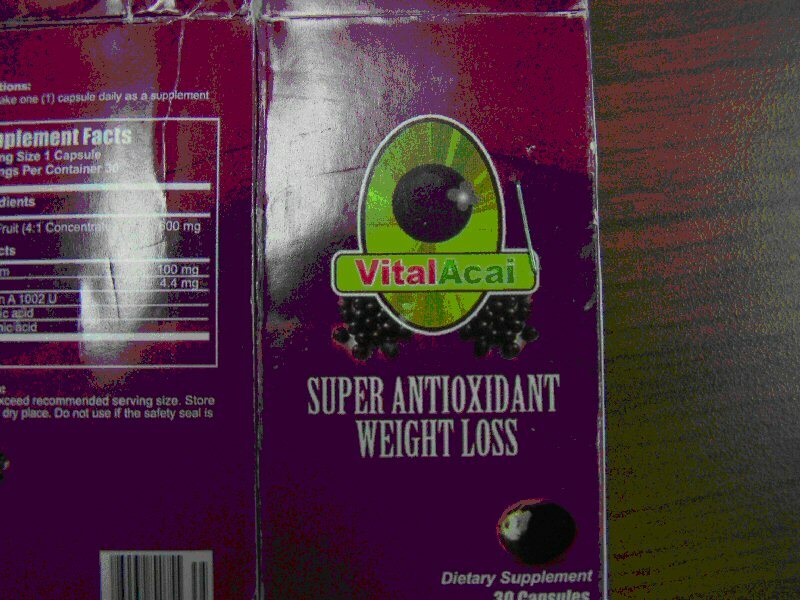 Health Canada is advising Canadians not to use certain Acai Berry products after a large number of shipments of adulterated products were stopped at the border. The product names include: Anti-Aging Acai Berry, Guarana Blast, Brazillian Pure, Anti-aging Vital Rez V, Weight Loss VitalAcai, Dietary Supplement Acai Power Blast and Muscle Mass. 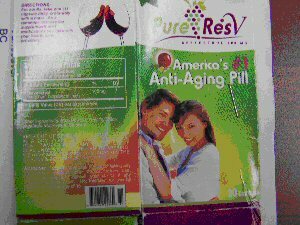 These products are advertized for anti-aging and weight loss and were found to contain undeclared Sildenafil, a prescription drug used to treat erectile dysfunction. Sildenafil may cause serious side effects in some individuals and should only be used under the supervision of a health care practitioner. Sildenafil should never be used by individuals taking any kind of nitrate drug (e.g. nitroglycerine) as it can cause potentially life-threatening low blood pressure. Individuals with heart problems are at increased risk of cardiovascular side-effects such as heart attack, stroke, chest pain, high blood pressure and abnormal heart beat. Other side-effects include headache, facial flushing, indigestion, dizziness, abnormal vision, and hearing loss. 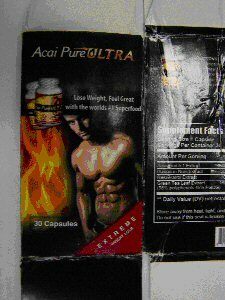 These products are not authorised for sale in Canada but it is possible they may have been brought into the country by travellers or purchased over the internet. Drugs and natural health products that are authorized for sale in Canada will have either an eight-digit Drug Identification Number (DIN), a Natural Product Number (NPN) or a Homeopathic Medicine Number (DIN-HM) on the label. These numbers indicate that the products have been assessed by Health Canada for safety, effectiveness and quality and have been licensed for sale. Canadians who have purchased or used these products and are concerned about their health should consult a health care practitioner. Health Canada has not received any domestic reports of adverse reactions associated with the use of these 7 products. Consumers requiring more information about this information update can contact Health Canada's public enquiries line at (613) 957-2991, or toll free at 1-866-225-0709.